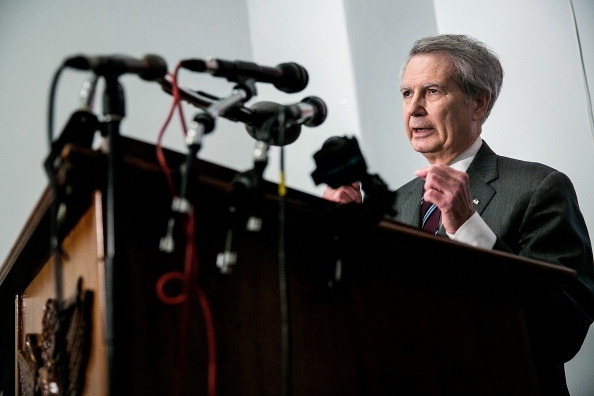 WASHINGTON—North Carolina Republican Rep. Walter Jones passed away on Sunday at the age of 76 after being placed in hospice on January 14. Following a hip injury and surgery in early January, his health began to fail further, his office previously said. 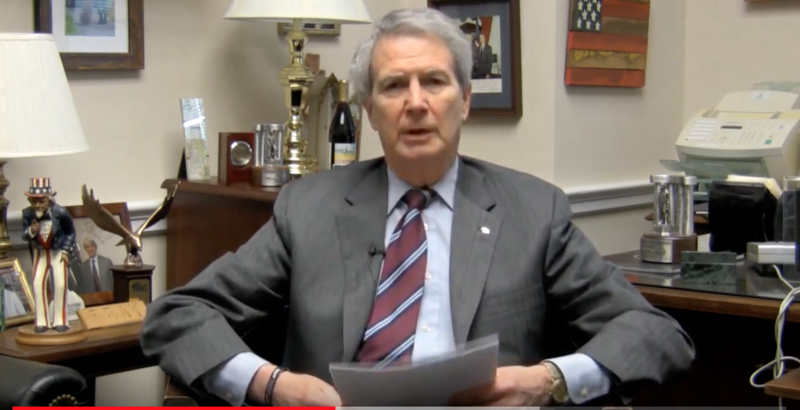 The North Carolina congressman routinely wrote to families of military service members who died in combat, the Associated Press reported in 2017. At the time of his support of the Iraq War, Jones led the campaign to change the name of “french fries” and “french toast” on the menus in the three House cafeterias to “freedom fries” and “freedom toast,” as a symbolic measure to hit back at France’s position on the war. After the Iraq War ended, Jones continued with his stance on deployed troops overseas, becoming a major supporter for pulling servicemen out of Afghanistan. Rep. Jones also spearheaded the effort to urge the Pentagon to review the 2000 Osprey crash piloted by two Marines and reverse its previous statements that blamed both servicemen.